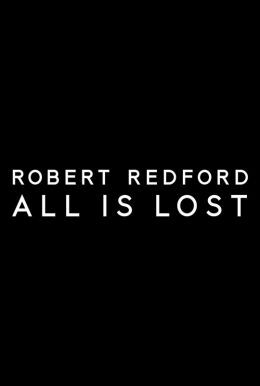 Posted on August 24, 2013, in Previews of Upcoming Movies and tagged All is Lost (2013), Cast Away (2000), J.C. Chandor, movie, Robert Redford, trailer for All is Lost (2013). Bookmark the permalink. Leave a comment.